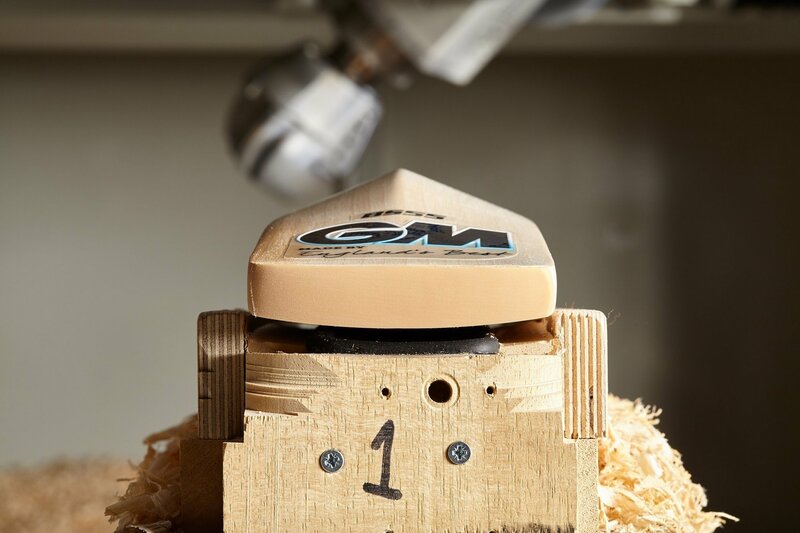 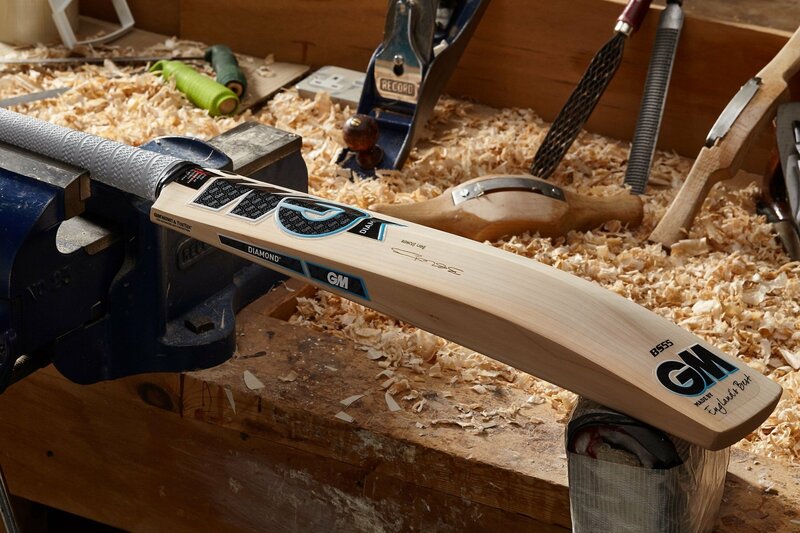 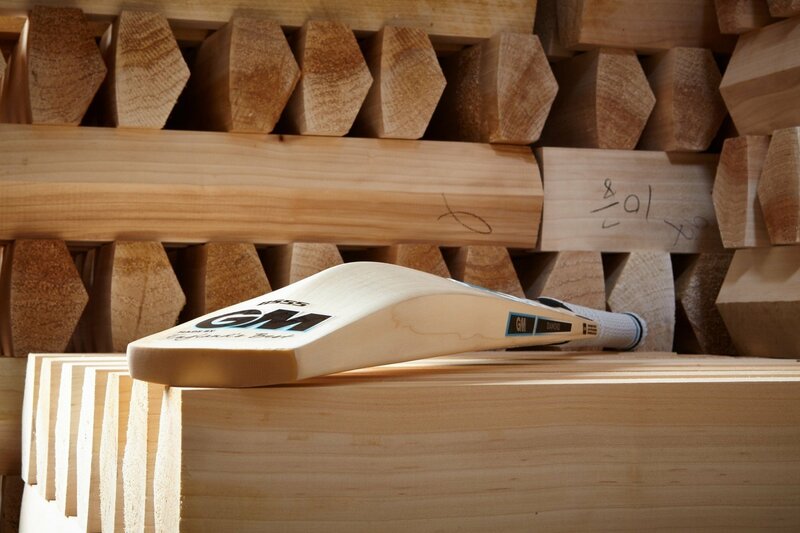 Get the cricket bat designed and used by one of the world’s best! 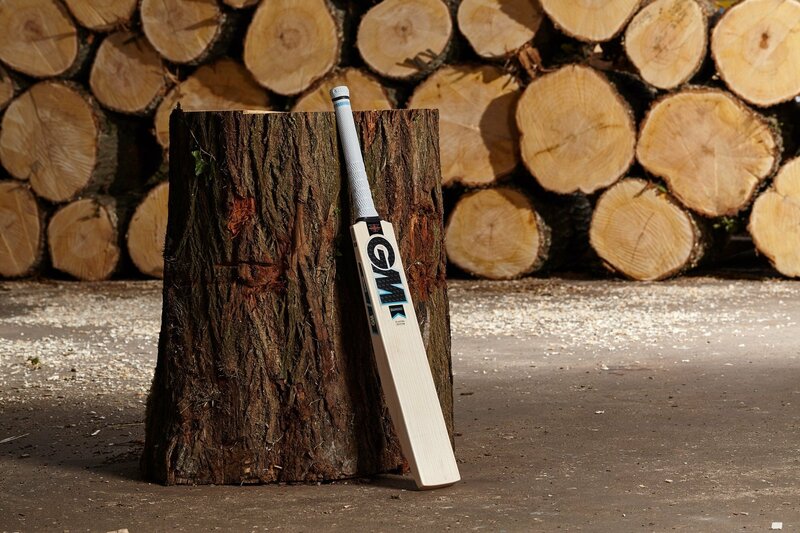 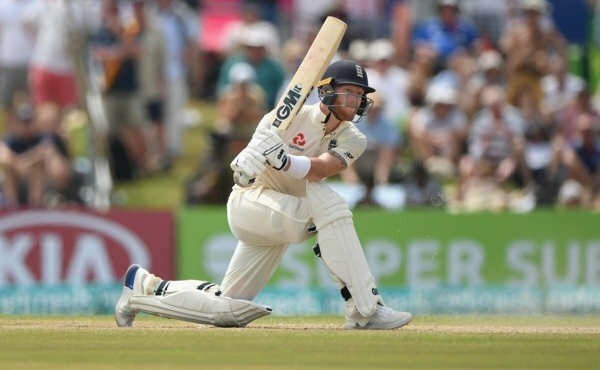 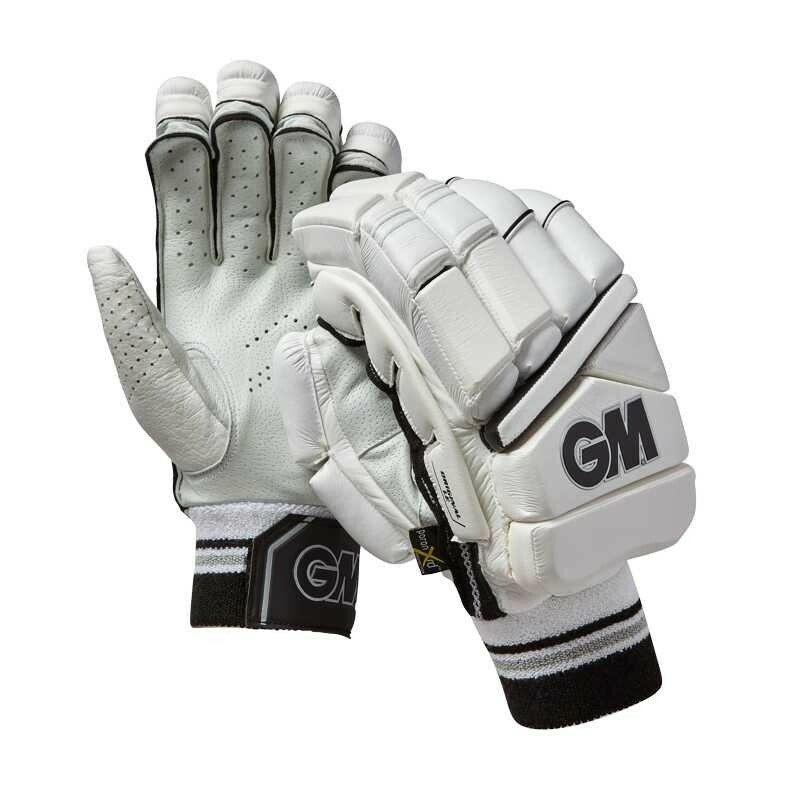 Made to the profile and specifications of England’s talismanic All Rounder, Ben Stokes, the Gunn & Moore Diamond L540 Ben Stokes Players Edition is a specially selected piece of Grade One English willow, giving you the confidence to make a powerful difference. 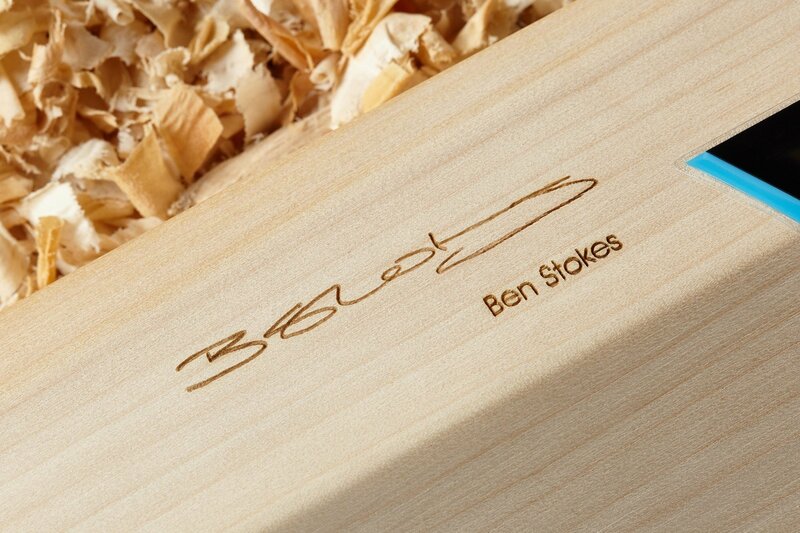 Available to order for expected delivery early November.